R&D Kawasaki Ultra 310X/250/260 PowerShot Adjustable Fuel Tuner. 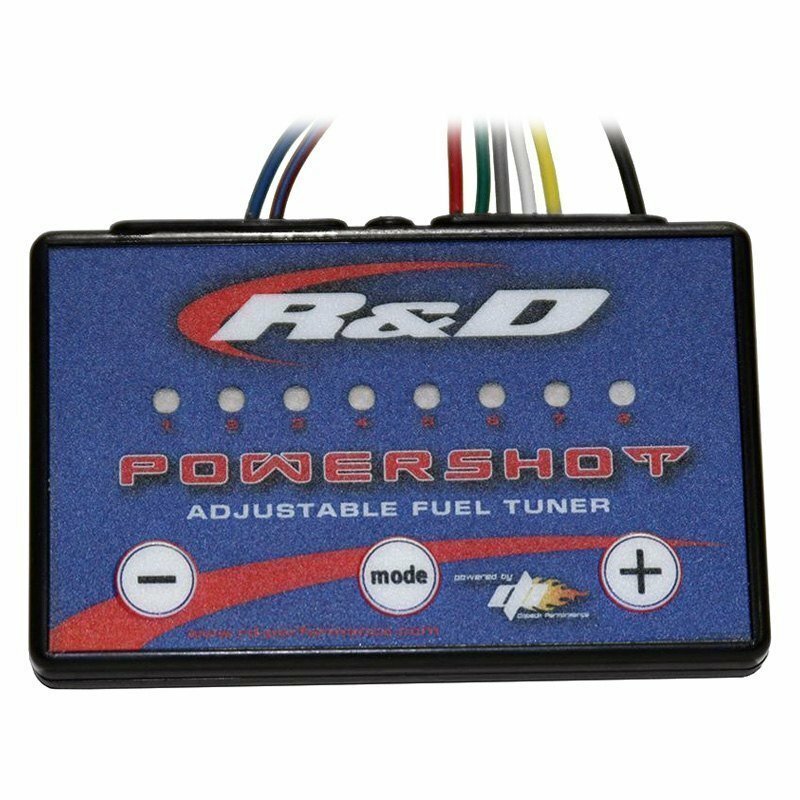 R&D Powershot fuel injection tuner delivers increased horsepower, acceleration, and stronger mid-range performance by delivering a higher performing air to fuel ratio (A.F.R.) to the engine. . More horsepower, greater acceleration and stronger mid-range are the result when the proper A.F.R. is achieved and is tuned for optimum performance on Ultra 310.